Packet pick-up times: 4-6 pm, Friday, Feb 15, at Pybus Market and 7 to 8:30 a.m., Saturday, Feb. 16, at Pybus Public Market, 7 N. Worthen St., Wenatchee. In-person registration: 7 to 8:30 a.m., Saturday, Feb. 16, at Pybus Public Market, 7 N. Worthen St., Wenatchee. 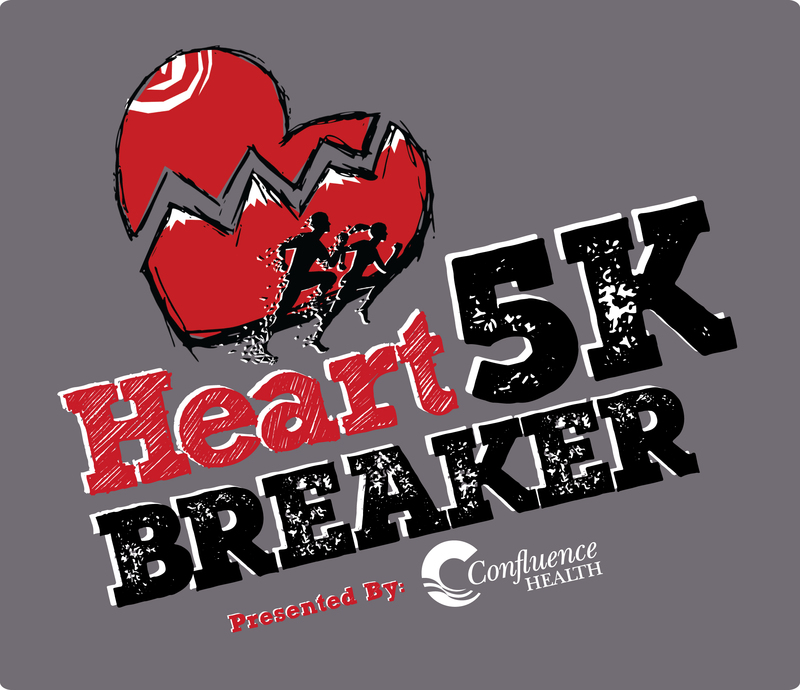 Premiums: Each paid registrant will receive a commemorative Heart Breaker t-shirt. Awards: The top three male and female finishers receive an award.